Yes another great skincare review! I am so fortunate to be able to do some great skincare testing. I test a lot of K-beauty from Korea, and healthy skincare on Instagram! This one is a little different. It has marine botanicals that I love in a skincare. I am always looking to out do the La Mer. Which has a powerful marine broth they claim. But with all the chemicals they have in it there is no way it can be healthy for your skin and hormones. And we want science and natural ingredients to help with our skincare needs. Well I have found it, better than La Mer! With out the ugly price! Now I used the kit without the cleanser. They sent me the masque instead. I used it yesterday and loved it. Because I have to use a c serum I did incorporate it in my regimen, Worked beautifully. And I used these steps that I will list in order that I used in the morning. If you don’t do treatments ( I do AHA,Retin-A and sleeping masks) this regimen is so hydrating and would be beautiful at night. I will claim I used this for 2 weeks and noticed so much clarity, hydration and my skin just looked amazing in my makeup! Love that! All the mentioned products will have highlghted names that will lead you to Sanseti’s website. I cleansed my face and used my c serum than added a pump of the peptides. This is a ultra-hydrating, fast acting serum. And peptides I have written numerous articles on this ingredient and it is important to have in your skincare. It improves the elasticity, overall texture and minimizes wrinkles and repairs! You got to have peptides. This retails for $39.95. Buying the kit for $99.95 is a better deal. Although 40 bucks for a serum is not expensive at all. Especially for a serum that actually works. No real smell. Just a lovely product. Sanseti you out did yourself on the cream! It is hydrating, my skin glows! Plus my inflammation I get from my treatments this cream healed faster than the one I normally use! This is my favorite of their products! The smell is like a botanical clean ocean with slight citrus note. La Mer watch out. This cream screams over your cream!!! It is a water like gel. I love gel creams. Clinically tested to improve fine lines and increase hydration levels, this formula uses an extract produced by bio-fermentation of a strain of Red Marine Algae abundant along the shores of the Hawaiian Islands. Their studies have also shown a substantial reduction in redness. Soothes irritated and dehydrated skin due to sunburn, chemical peels, laser treatments, and harsh environmental conditions. And I see this right away after my LED mask, Retin A when I wash it off with my sonic and use the serum and Revitalizing Marine Moisturizer my flakes and redness GONE!! The price retails for $24.95. Get the kit!!! By now if you read my articles I am usually all about that eye cream. Well this one is like a depuffer. Perfect for morning, It pumps product on metal like balls that is really cooling and like a massage for your under eye and eye. No burning sensation at all. No smell. 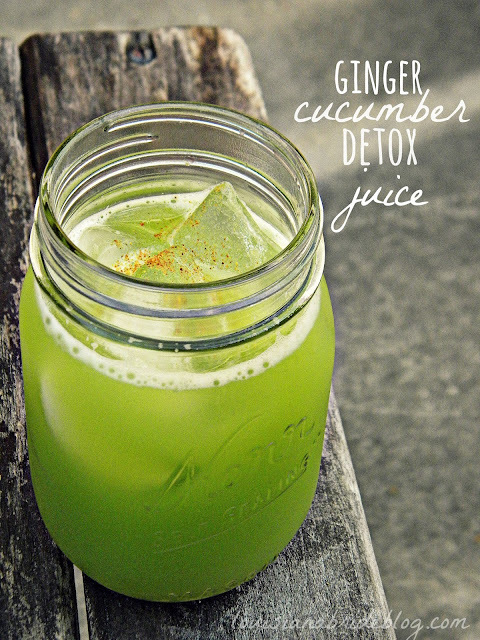 Really refreshing. This lightweight cooling gel is easily used with other moisturizers or sun protection formulas. 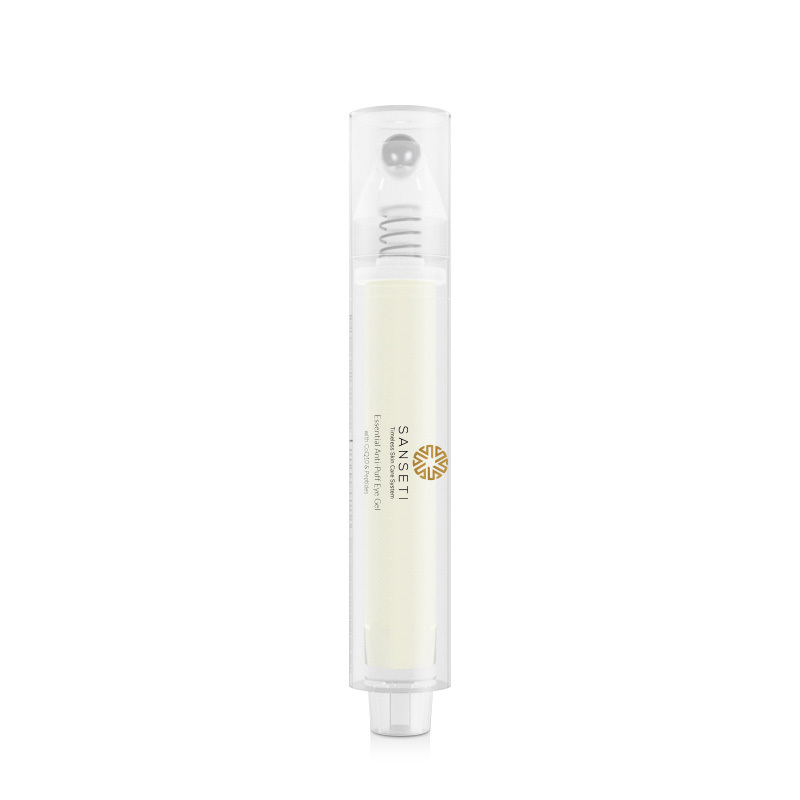 This is a blend of Essential Oils that decongest puffy eyes. Clinical results have shown that 65% of subjects had a decrease in eye bag thickness after 28 days. Testing also indicated a 25% reduction of capillary permeability. It retails for $24.95. Like I said Buy the Kit. They offer several kits. The 4 step is the better deal. And it is on sale! I love the masque. It is like most bentonite masks I own. The ingredients does have the marine firming. I got a slight tingle. But these clay masks are so important to detox your face. I do them once a week. This skincare is so synergistic and works well with the c serum and the essence I paired it with. 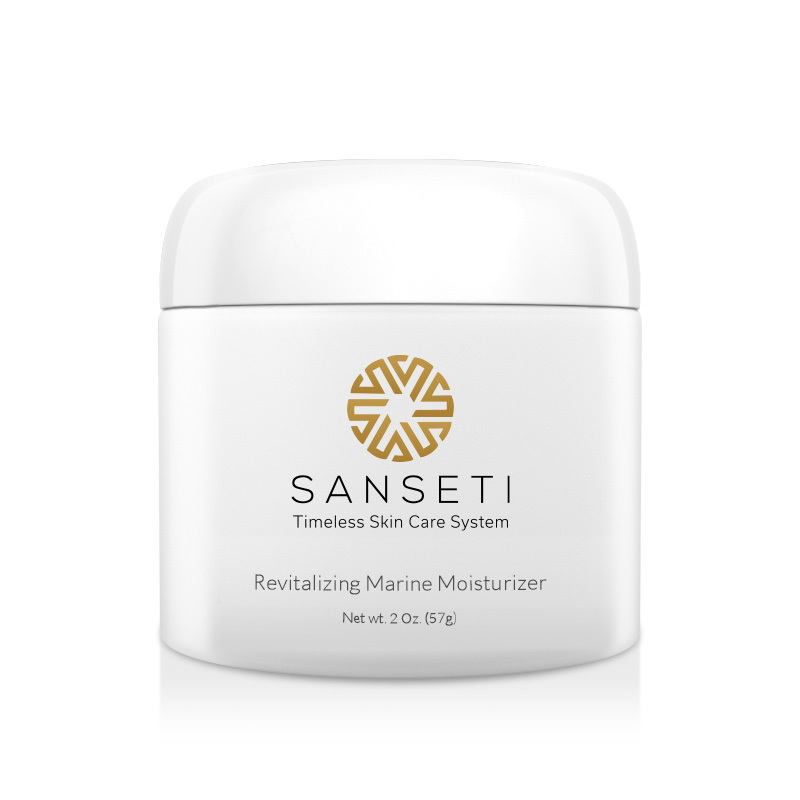 It works amazingly well just with Sanseti’s beautiful line of skincare. Now I did not get the cleanser. It has AHA. Which is amazing for your skin. I have been using my Instanatural Vitamin C Cleanser and toner. I highly recommend the 4 step kit! I will be repurchasing the moisturizer and peptide serum. A must. Thank you Sanseti you now are part of my favorite skincare that I will repurchase and rotate in my beauty regimen! Click on any link below and go like and follow for great skincare and skincare tips!